I've been on jam hyperdrive over the last few weeks. I made this Blood Plum and Vanilla Bean Jam with the copious amounts of fruit from our tree. Just when I thought I was over the jam-making hump, my Dad showed up with buckets of blackberries picked from the bushland behind his property. My hands are stained crimson. My face is stained crimson. My tongue is stained crimson. I'm a happy crimson mess. My young sons went on a holiday to Western Australia. It's the first time they have travelled on their own. (They were met on the West coast by friends who completely spoilt them for a week). The boys came home happy and with gifts for their well-rested parents. T-shirts for their Dad and Tea for me. My fourteen year old son chose some Extra Hot Sweet Chilli Sauce from Margaret River for me as well. He knows me. My In My Kitchen posts have become a bit of an ode to Mayver's spreads. This Dark Chocolate Super Spread is my new dollop of choice. I add it to smoothies, spoon it on my granola, smear it on fresh berries... and eat it unladylike, straight out of the jar. You can't beat high quality finishes to your dishes... or funky packaging in your pantry. I love this book. It's my newest purchase and full of the most delicious breakfast fare you could imagine. I want all the pastries and all the bread. I need them for all the berries and jam I have. Yes, indeed I do. Anyway, that's my kitchen for now. Lovely from beginning to end! 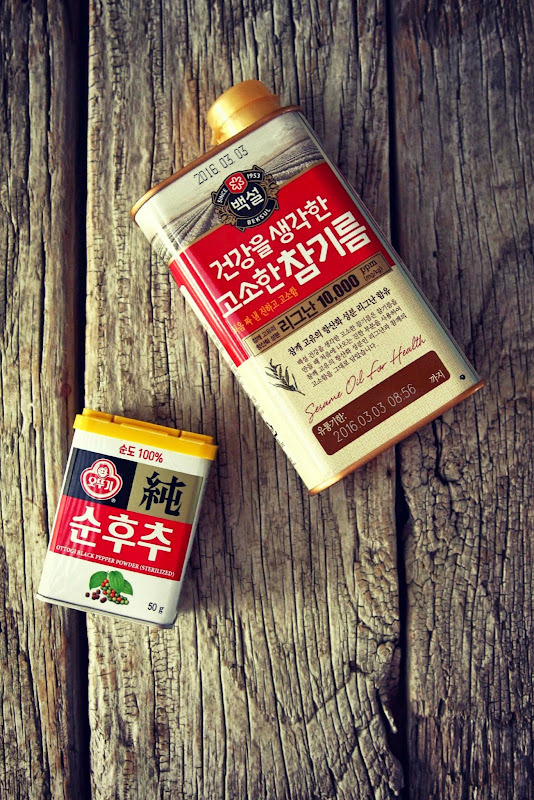 Where did you find the Korean sesame oil? I must check at our local! Thanks Liz. The Korean sesame oil is from an Asian store. What a happy and interesting place your kitchen has been this month! Oh, when I get my new shiny kitchen I will be canning like a domestic goddess (and pleading for your goddess wisdom along the way!). Your sons are so sweet :) and they definitely know their Mum! There's something so satisfying about preserving the abundance in the growing season so that you can enjoy it when the cooler months are on you. You are already a domestic goddess, but I will be very happy to provide any advice I can when you are ready to preserve and pickle. PS: You must make sure Huckleberry is at the top of your birthday list. what lovely presents, and I am quite jealous of your blood plums as well as all those blackberries. Sadly I don't buy the Mayver's nut butters because a lot have peanuts in them and my little girl is allergic but I have had the hazelnut and chocolate and it was amazing. Never heard of Huckleberry but it looks very beautiful. Thanks Johanna. It's a shame about not being able to enjoy the Mayver's spreads. They really are good. I wouldn't be surprised if they bring out some nut free options at some point. I so wanted to buy that recipe book but the reviews said there were many errors in measuring. Did you have any issues with that? Yes, I read that too. Although I haven't made everything in the book (yet), I haven't had any problems with the recipes I have used. I am keeping a keen eye on measurements that sound off or sound like they don't make sense, but so far, so good. Wow, I wish I could be a crimson mess with you!! All looks fantastic, what thoughtful boys you have raised...I'm off to search for that chocolate spread! That spread is so good. Great on hot toast too *wink. I love all the jams and fruit! It is winter here now, but I am enjoying all my jams I made last summer. Right now we have raspberry and blueberry jam in the fridge, but this reminds me it's time to open another blackberry jam! I can only hole that my boys will be so thoughtful as to gift me food related items when they travel alone someday. 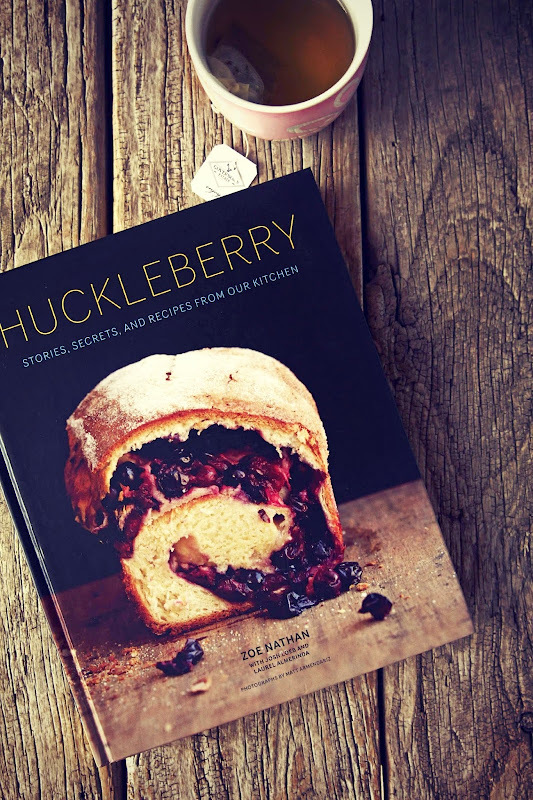 Huckleberry looks wonderful, I haven't heard if that one. 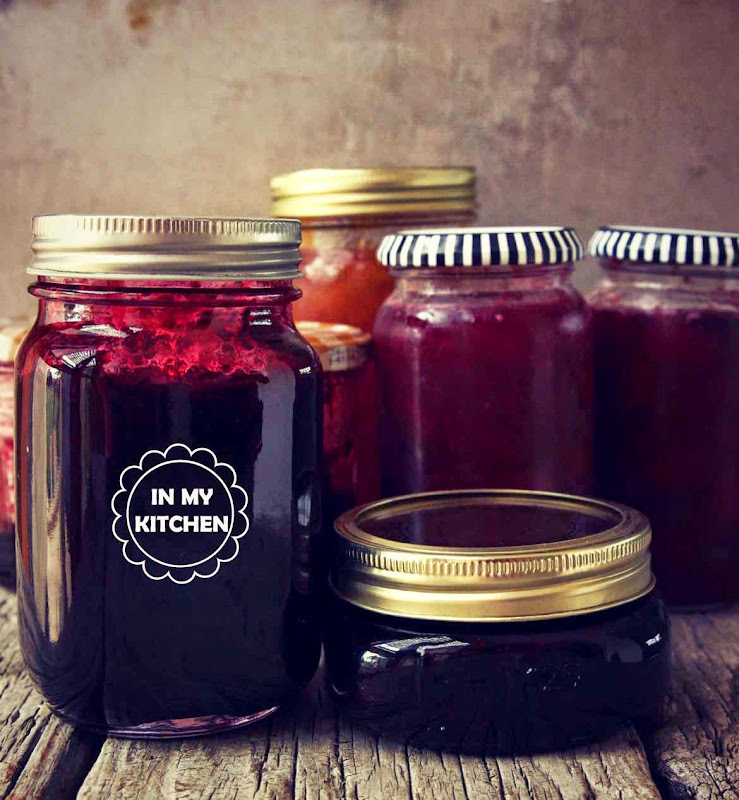 Homemade jams are theeee best, yes? The gifts from my boys where a total surprise and they were so excited to give them. Cute! I love ginger tea! Wonderful post, thanks so much for sharing. Thanks Linda. 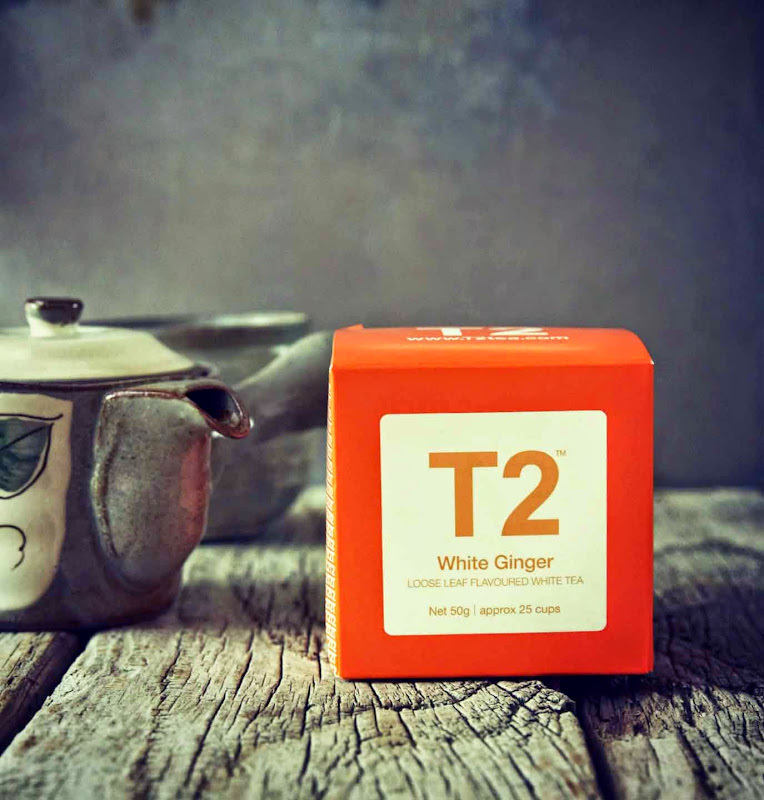 I'm with you on the ginger tea. My son said he chose it because it smelled the best. I hope your boys liked WA (my ex-Australian home) :) They picked great products for you, and I love the look of your jam! Fantastic stuff. We all love WA. Our best friends live there and we visit them quite a bit. And speaking of visits, thanks for dropping in on my kitchen. Thanks Fiona. A spoonful of Mayver's has saved me on many occasions. Thanks Donna. A pantry full of homemade jams and preserves gives me an odd sense of security. Mayver's tahini is a staple in my cupboards too. Thanks Kirsty. It makes great cake filling and scone dollops too. So true. Homemade jams give event he gourmet stuff a run for it's money. How lucky are you to have a mulberry tree! Mulberry jam is divine. My husbands uncle and aunt used to have an ancient tree on their farm. We stained many a shirt climbing the tree, reaching for the best fruit. 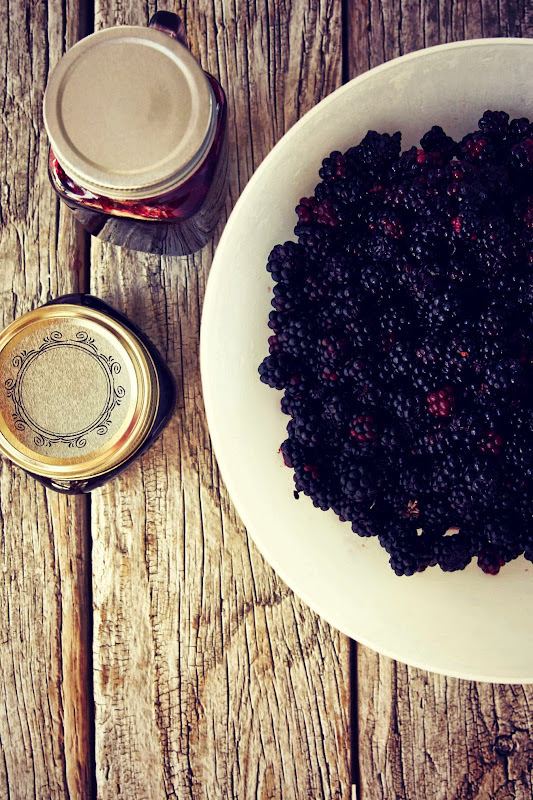 What a lovely lot of jam - you'll be enjoying summer right into the cold months! And I must check out that cookbook - haven't seen that one around. Thanks Amanda. There's nothing like opening a pot of homemade jam on a winters day - if you can't feel the sun, at least you can taste it. The book is a winner. ooh i love the things in your kitchen. blackberries bring back memories of picking them every summer with my sister. mum made jam and we sold the rest to the Monbulk jam factory up the road. no quality control there:) and your korean oil and pepper looks intriguing as does the Mayver spread. yum! 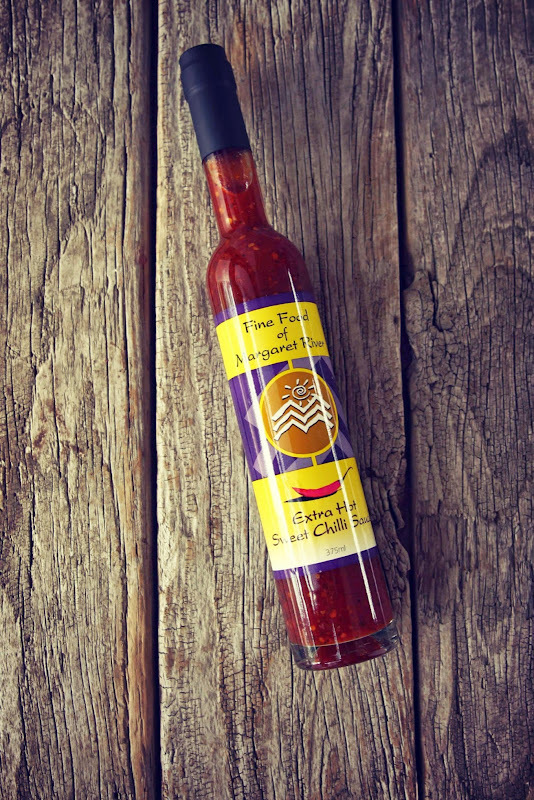 Jams and berries and hot sauce, oh my! Totally delicious items in your kitchen this month.